As our skin changes with age, so should our skincare routine. Here we look at the changes your skin undergoes at different times of your life, as well as a few recommendations to help you improve your skin care routine, as your skin needs to change. During puberty, changing hormones can result in increased oil and sebum production which often leads to congestion, breakouts and sometimes acne. For this reason, washing day and night with an appropriate cleanser is key to removing excess oil and keeping blemishes at bay. Contrary to what you may think, try to keep the skin hydrated, as a hydrated skin will produce less oil. At this stage of your life, it is also important to protect your skin from the sun as this is the time when you get the most sun exposure. Severe sunburn before the age of 18 increases your risk of solar keratosis lesions and skin cancer in the future. Choose an oil-free, high protection, broad-spectrum sunscreen and apply it daily. Of course, by now, you are religiously applying your sunscreen daily! So now is a good time to start introducing your skin to antioxidants, as these help to further protect your skin from the sun, and prevent premature signs of ageing. Moisturizers with anti-aging benefits are not necessary in your 20s, but as mentioned earlier, it is important to keep your skin properly hydrated, so a good moisturizer is a must even if you have oily skin. In your thirties, the fibroblast cells start to produce less collagen, and the skin’s ability to repair and renew itself begins to slow down. For this reason, it is important to start adding anti-aging solutions to your regimen to correct the first signs of aging. These can be seen as a loss of radiance and fine lines and wrinkles. Pigmentary concerns also begin to onset around age 30, caused by damage incurred in your youth. Add a pigment corrector, and a potent exfoliant to your routine to help correct and protect the skin from any further pigmentation. 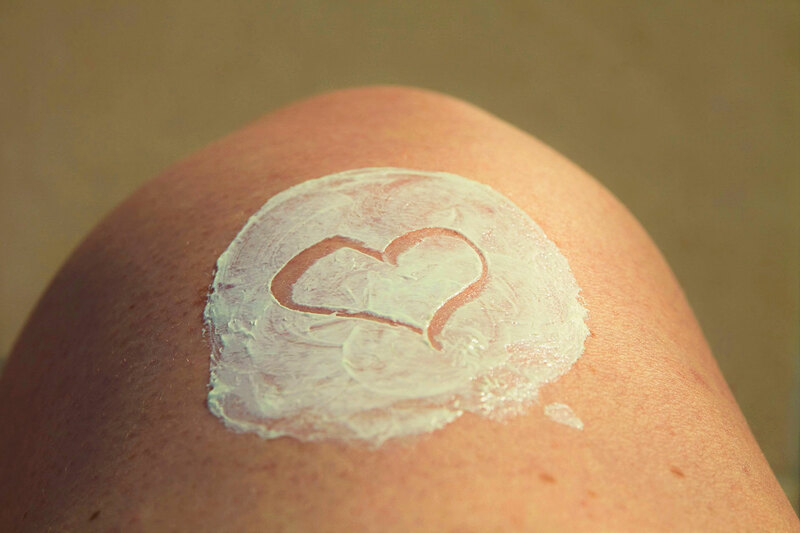 Continue to keep the skin well-moisturized and continue to apply your sunscreen! Your skin’s ability to fight off environmental aggressors isn’t as good as it was when you were younger. Cellular turnover and collagen production will continue to slow down, and you will start to see more obvious signs of ageing. When this happens, it is important to adopt a full anti-aging routine, which should include a potent antioxidant and retinol. Retinol, or Vitamin A targets pigmented and ageing skin. It has been clinically proven to stimulate the skin’s collagen production, as well as lighten dark spots and pigmentation marks. Speak to your therapist about how to use retinol correctly for the best results. Aging skin is increasingly susceptible to lipid depletion, which would mean that the skin starts to become excessively dry of natural oils. At a deeper level, the skin’s natural protective barrier becomes compromised, resulting in sensitivity and visible signs of accelerated aging. Cell turnover and collagen production will continue to slow, and the skin loses its ability to effectively self-repair. At this time, it is important to remain diligent with the anti-ageing skincare routine you have built in your 40s. Be sure to add a lipid replenishment which is a rich moisturising treatment that focuses on the skin’s density, as this will also inadvertently address skin elasticity and firmness. When it comes to your skin, you can never be too young – or too old- to start taking care of it. Rather than fighting your way back to clearer, younger-looking skin, take a preventative approach to not only delay the appearance of fine lines and wrinkles but also put your skin in the best possible position to defend itself against pollution, the sun and other environmental aggressors that can age your skin prematurely. Get in touch with us and lets work together to ensure your skin is in its best state through every stage of life.